Why renovate when you can resurface at a fraction of the cost? Transform your bathroom without the hassle of expensive plumbing and structural changes. 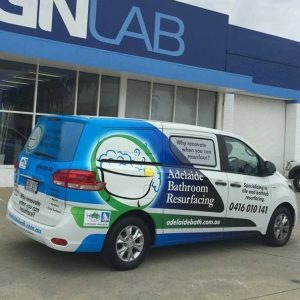 Adelaide Bathroom resurfacing is family owned & operated. Andrew is fully licensed & insured, with over 20yrs experience in the spray painting industry. His work ranges from the finishing of billiard tables to complete resprays of locomotives & automotive finishing as well as bathroom & bathtub resurfacing. You can trust that your project & home are in expert hands. From the initial quotation phase to the completion of your project, Andrew will be there every step of the way, ready to answer any questions about the process you may have. 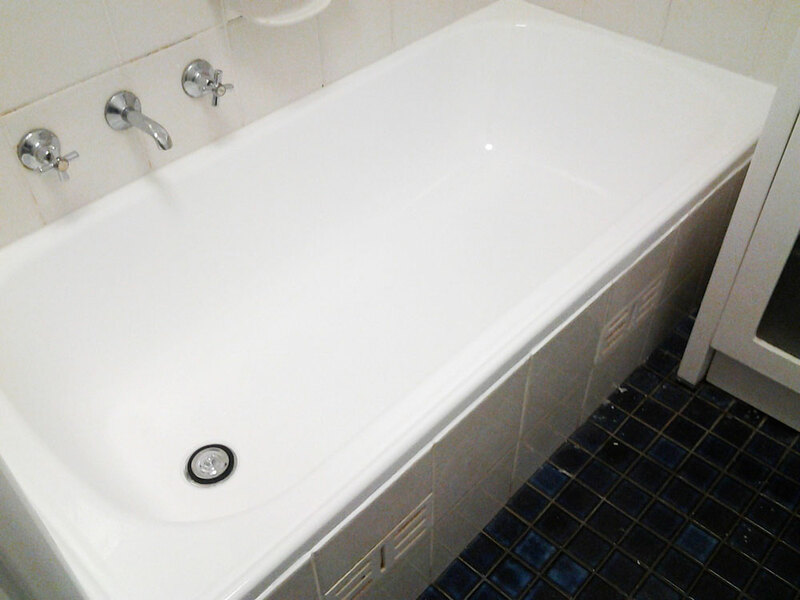 Resurfacing is a long lasting, cost effective alternative to a full bathroom renovation. 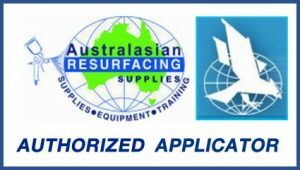 Adelaide Bathroom Resurfacing uses only the highest quality products developed by Hawks Research Laboratories. These products are specially designed for resurfacing specifically wet area surfaces such as tiles, acrylic surfaces and ceramic surfaces. For a fraction of the cost of a full renovation, we can transform your old, outdated surfaces to look like new! 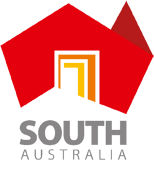 We look after residential customers, renovators and investors. With a large choice of hard wearing finishes, whether it be stone fleck to a high gloss white, we have your next project covered. 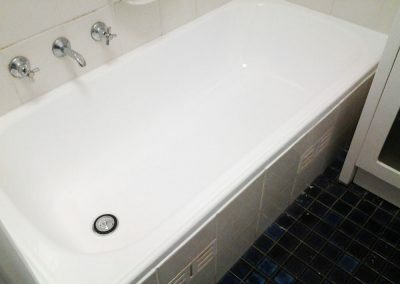 Reviving the old bath tub to increase your house resale value, or wanting to give your bathroom / toilet / laundry a fresh new look?Resurfacing can save you time and money. 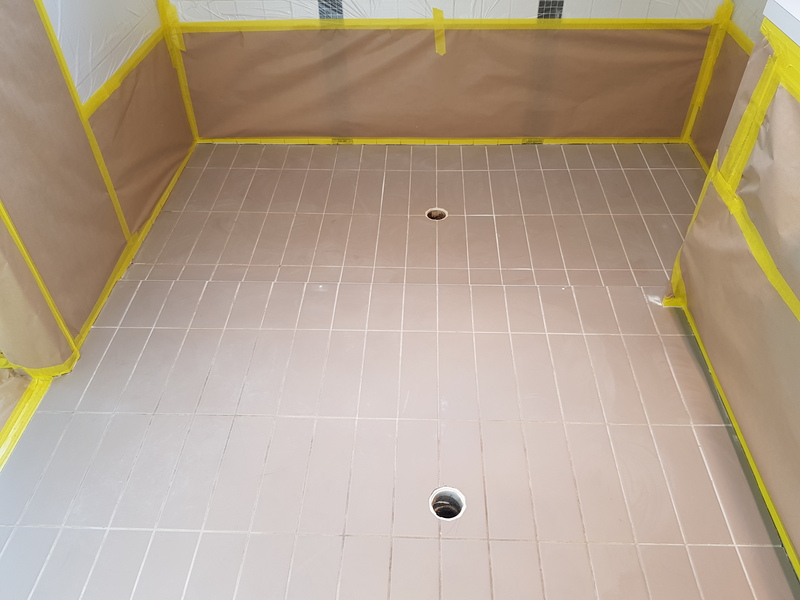 The removal of tiles can be a lengthy and expensive exercise. Not to mention the cost of new tiles and the tiler to fit them. Bath tubs are also expensive to replace. 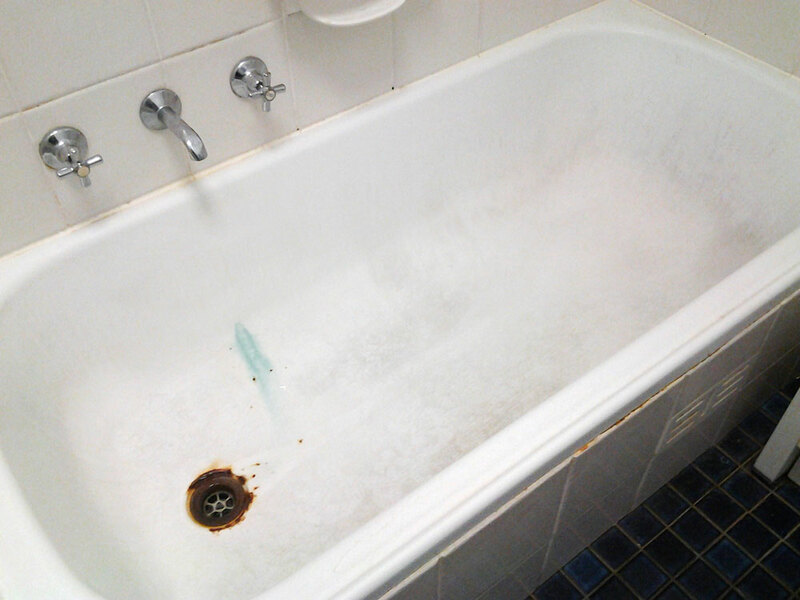 Your bath tub, basin or tiles can be resurfaced without the cost of removal and refitting. Our revolutionary coatings are specially formulated for a long lasting and hard wearing surface that will last for many years to come. Bringing them back to an “As New” condition. Get in touch with Andrew for a free quote! Family bathroom need a revamp? 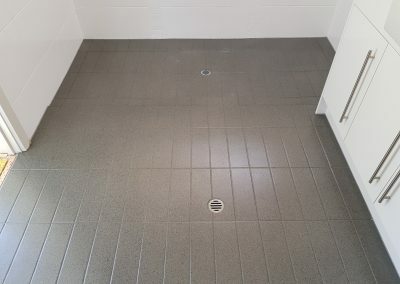 Your bathroom has quality tiles and fixtures but they’ve now dated and or are looking tired. 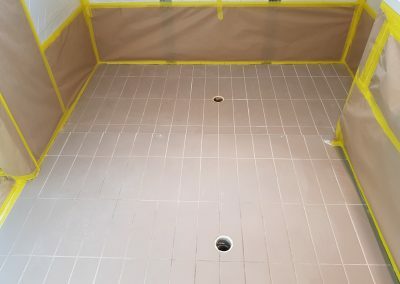 Renovate the smart way by resurfacing and be the envy of your friends and family without the massive costs involved by fully renovating or even replacing a bath. Resurfacing a bathroom is an inexpensive way of updating your home in preparation for sale. We all know that bathrooms play a part in selling homes so with little investment you can stand to make some back! Whatever your reason is for needing an update, let Adelaide Bathroom Resurfacing create that “Brand New” look for the fraction of the cost. Get in touch with Andrew for a free quote today! Save time and money - Why renovate when you can resurface! For all your bathroom resurfacing requirements contact us today.